Rhino Grass has designed a variety of impact resistant grass. 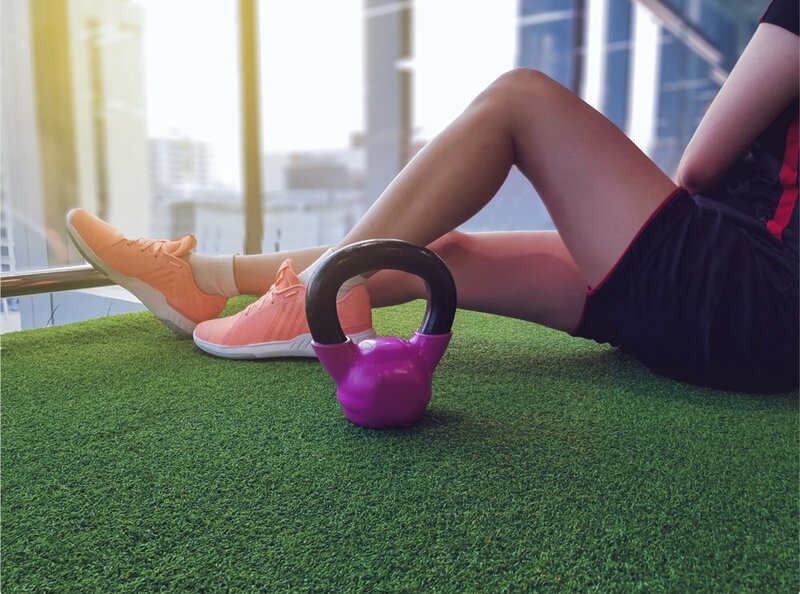 These products go hand in hand with any gym decor. Having an impact resistant grass will reduce maintenance and improve your facility's hygiene. Not only this, using Rhino Grass will drastically reduce injury in training. Contact us to customise and/or fit-out your gym TODAY! Look at how synthetic grass, completely changes the vibe of a gym!